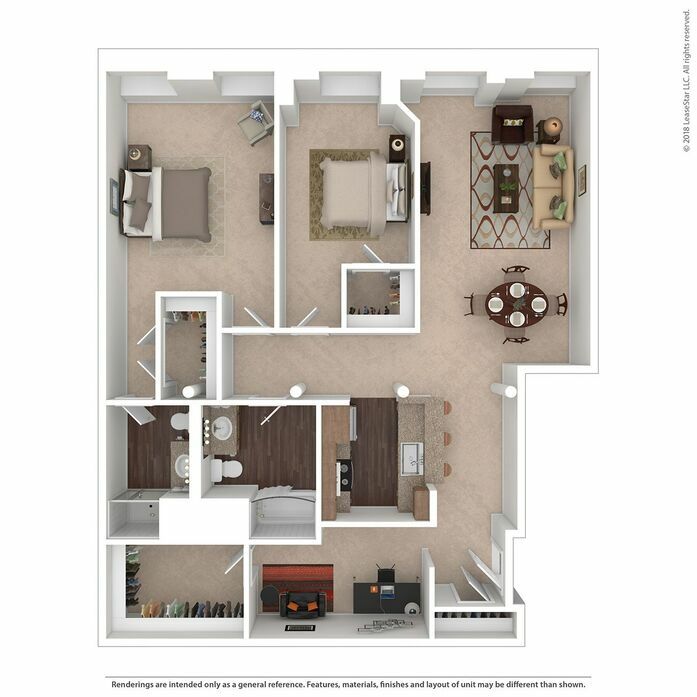 Please Note, Loft Five50 has an extensive waitlist. 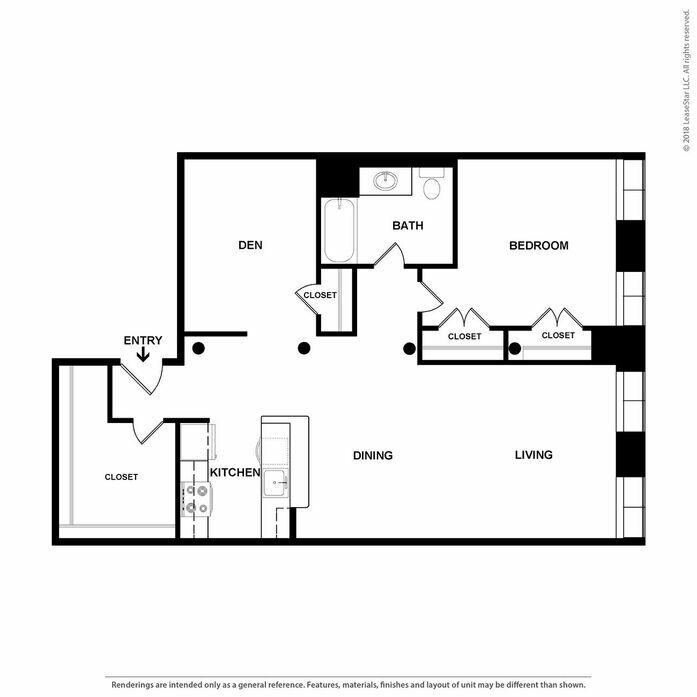 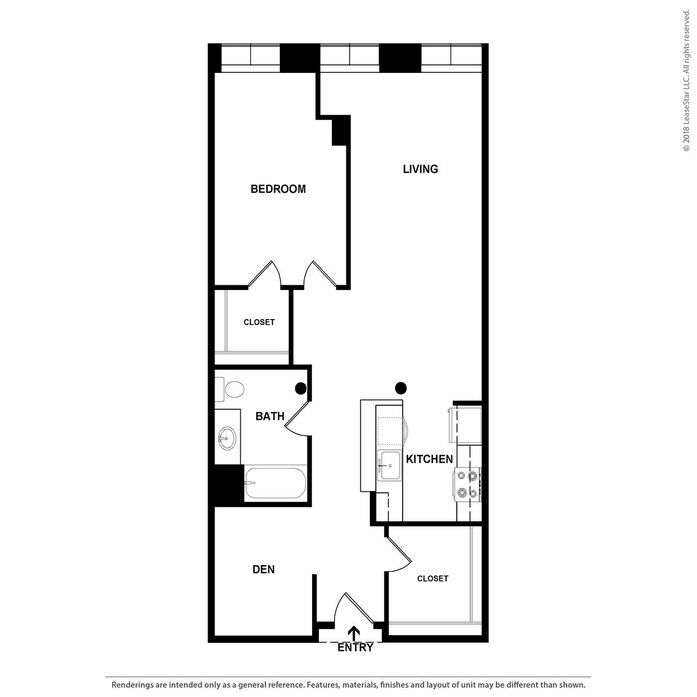 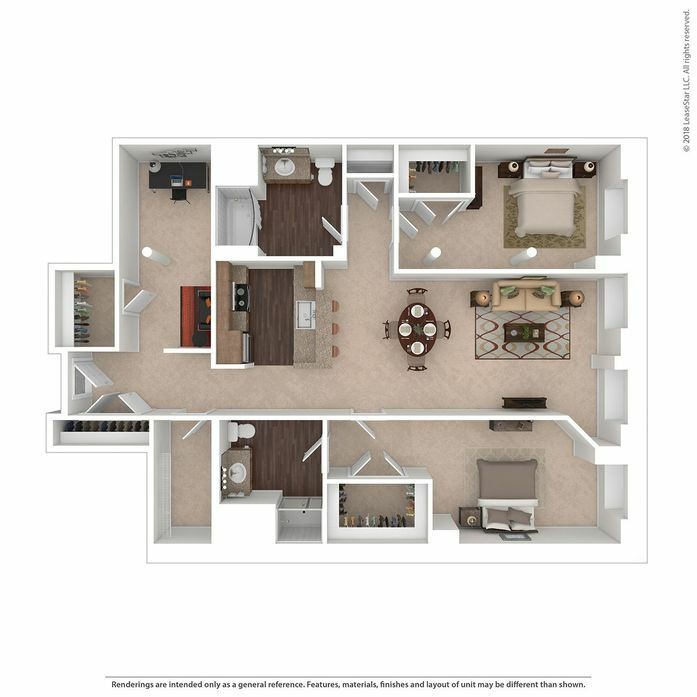 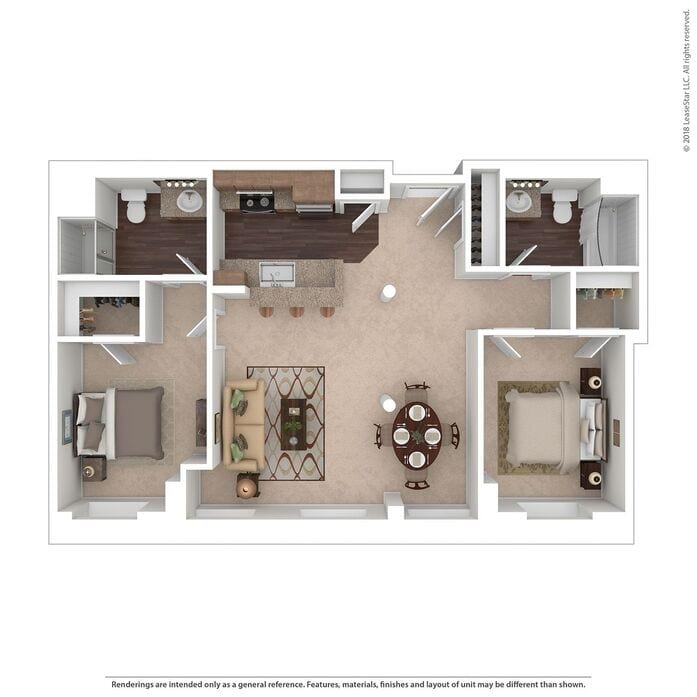 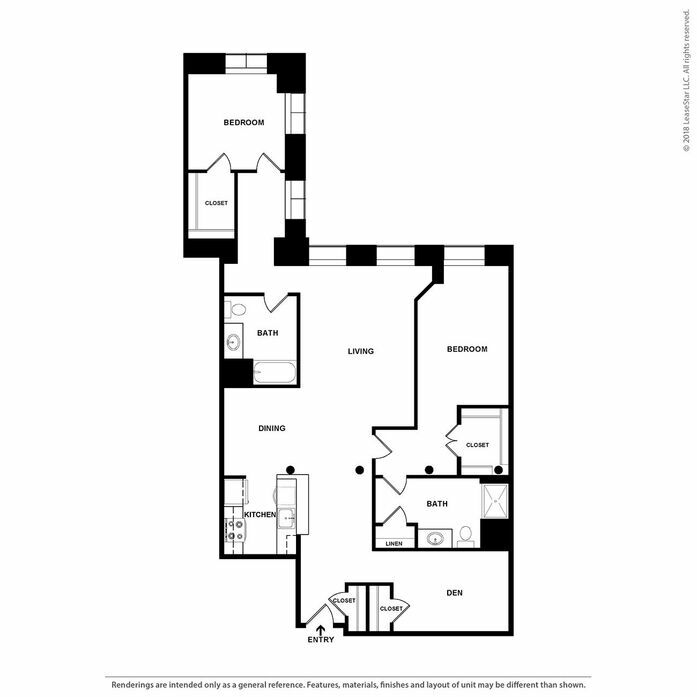 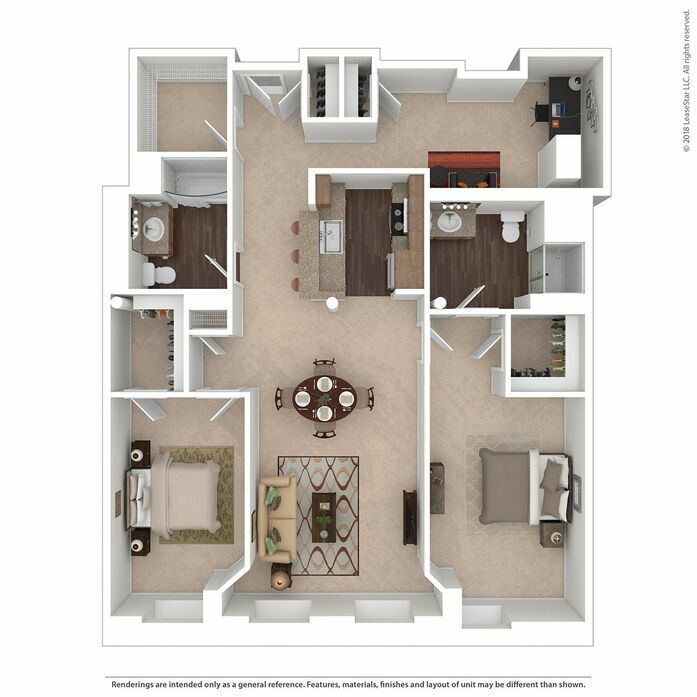 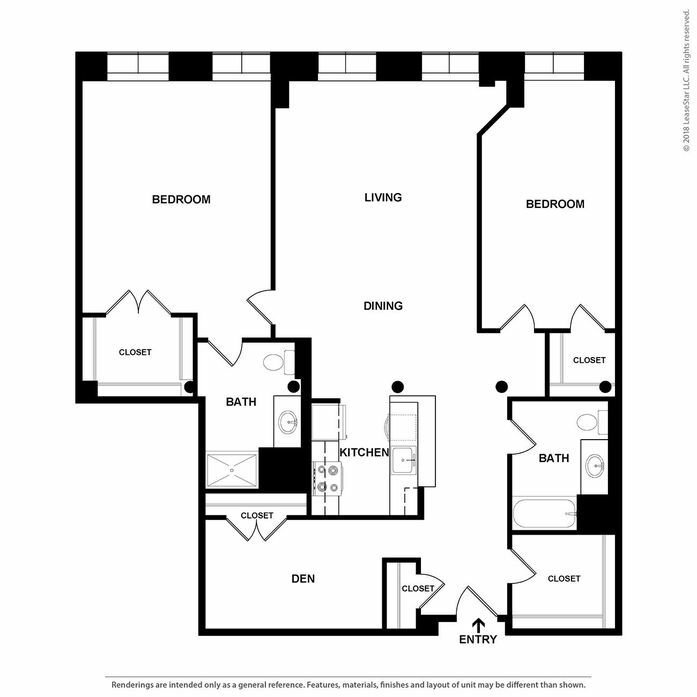 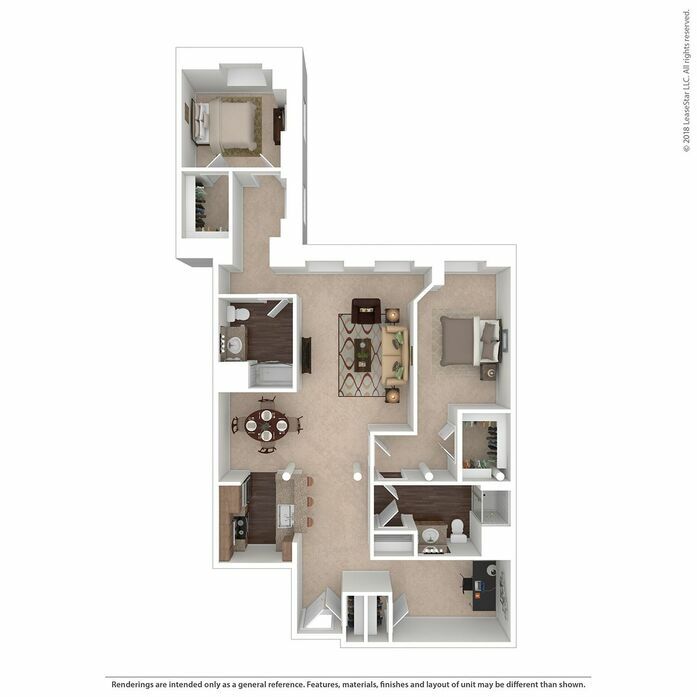 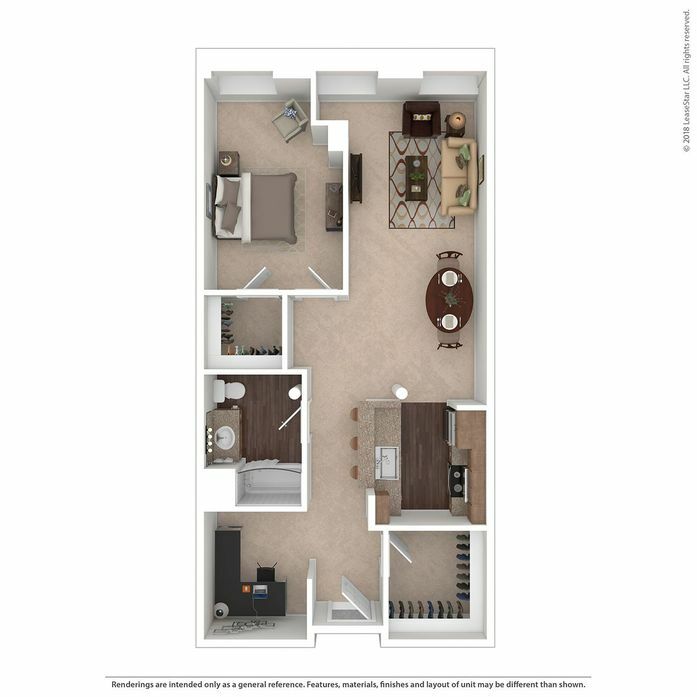 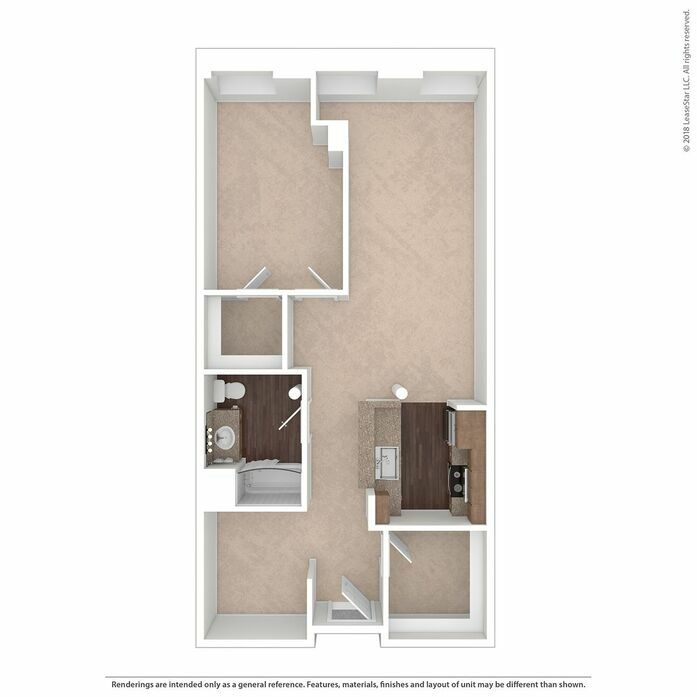 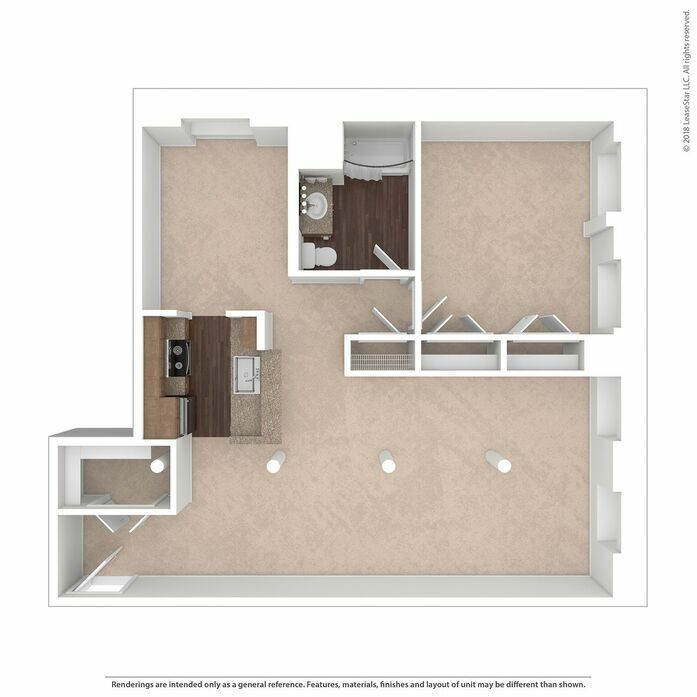 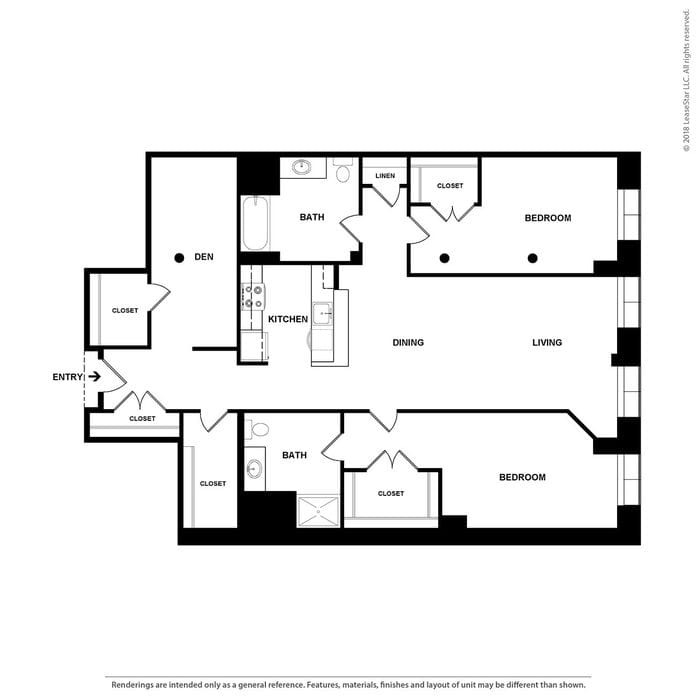 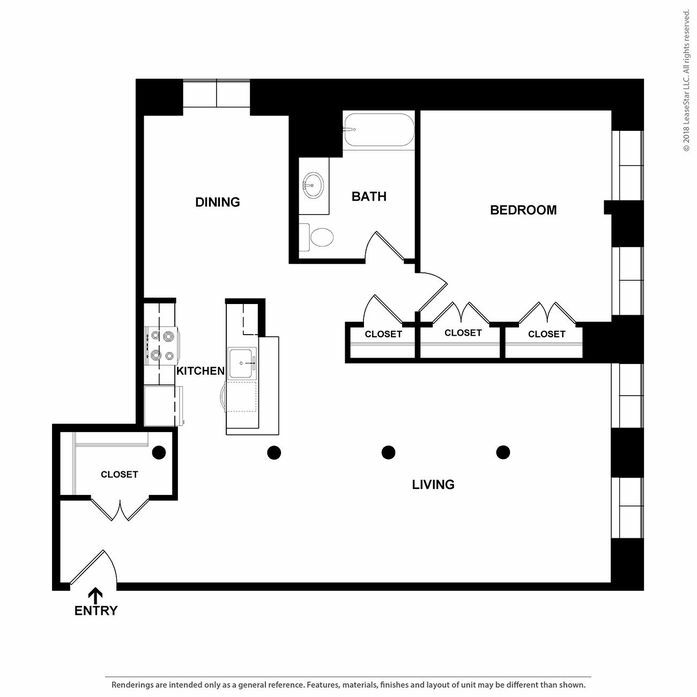 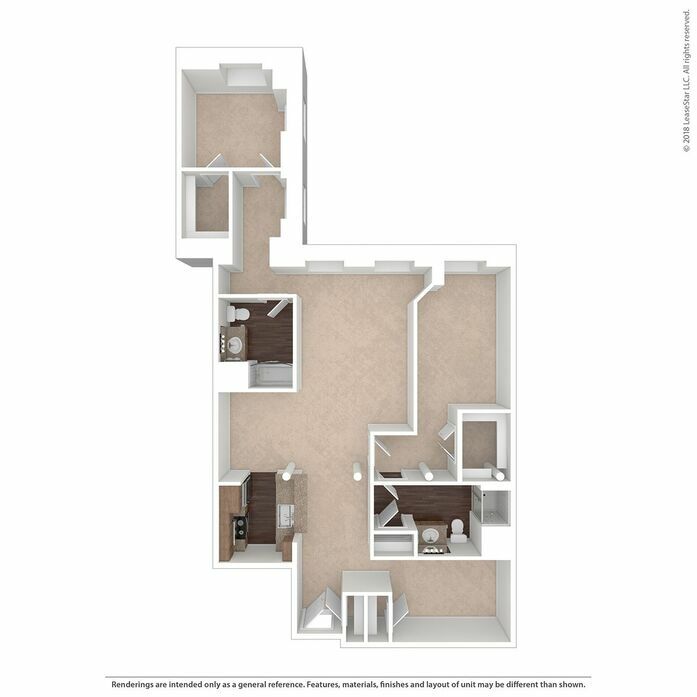 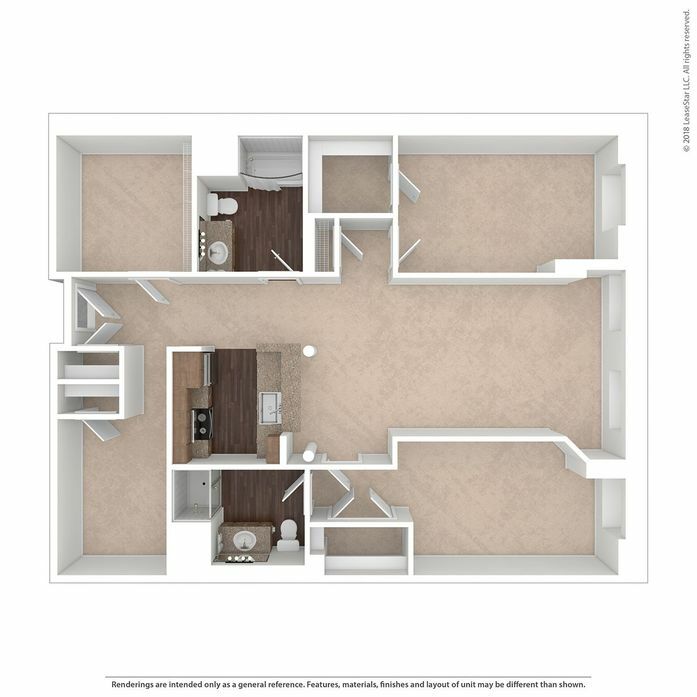 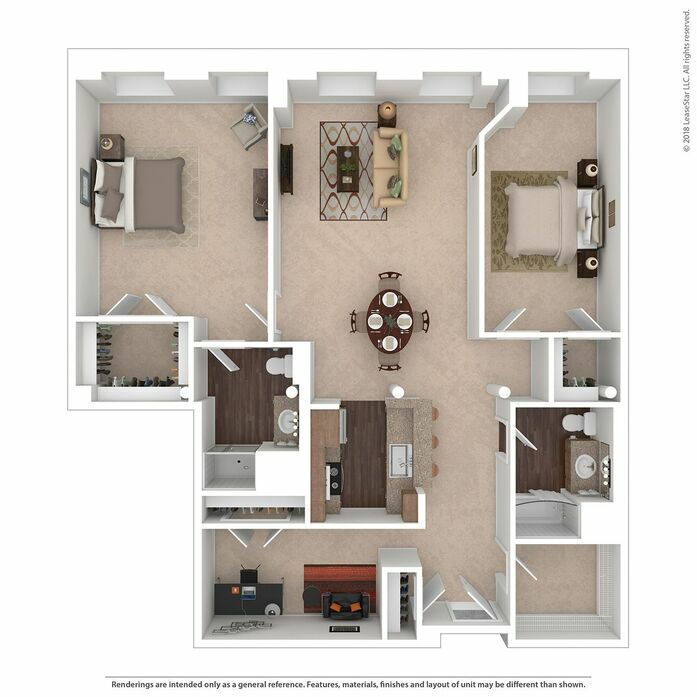 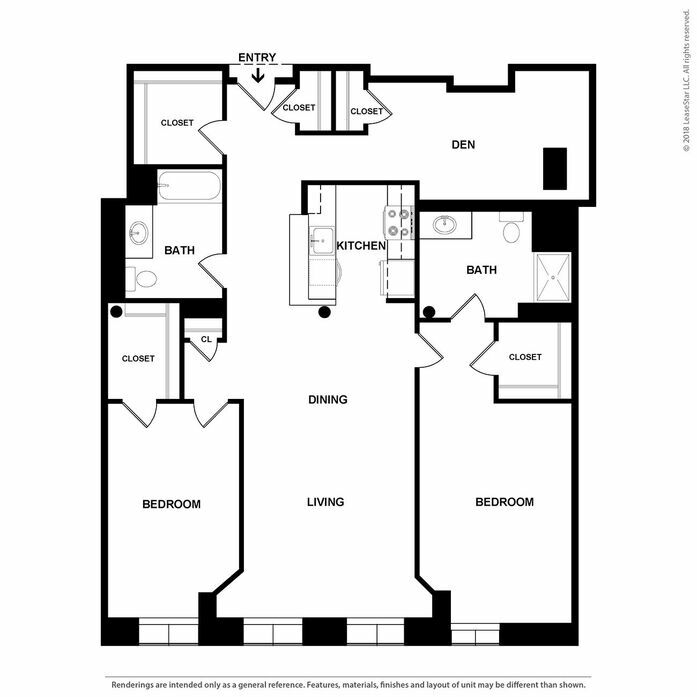 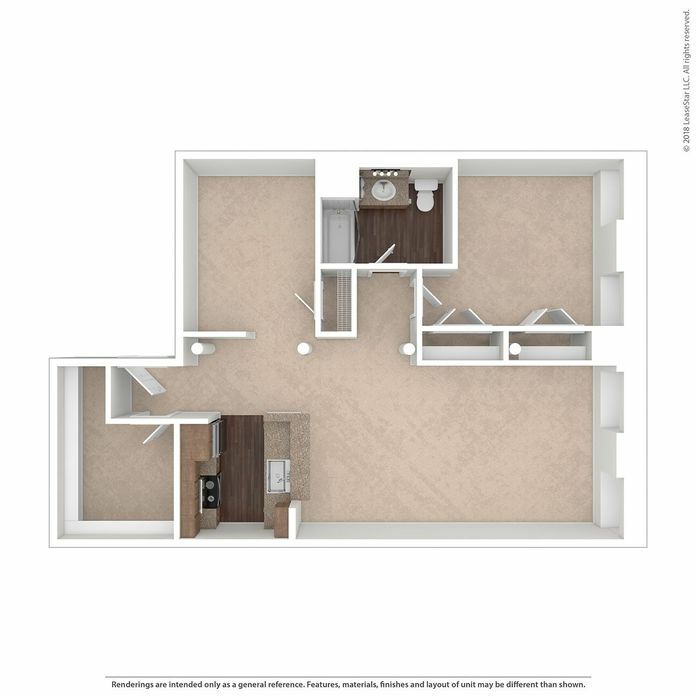 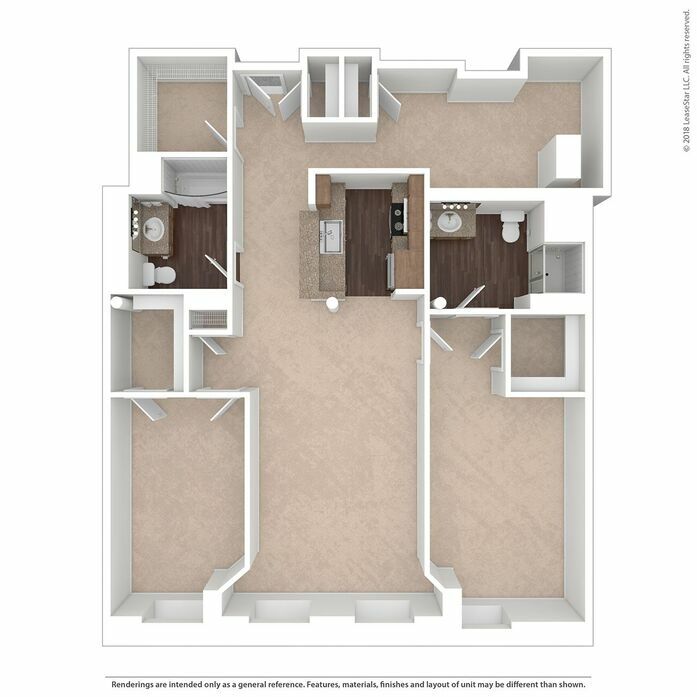 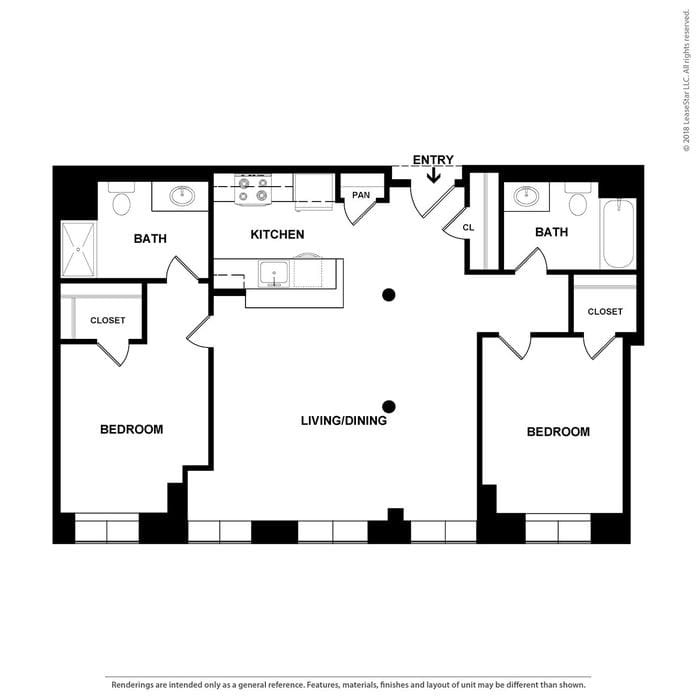 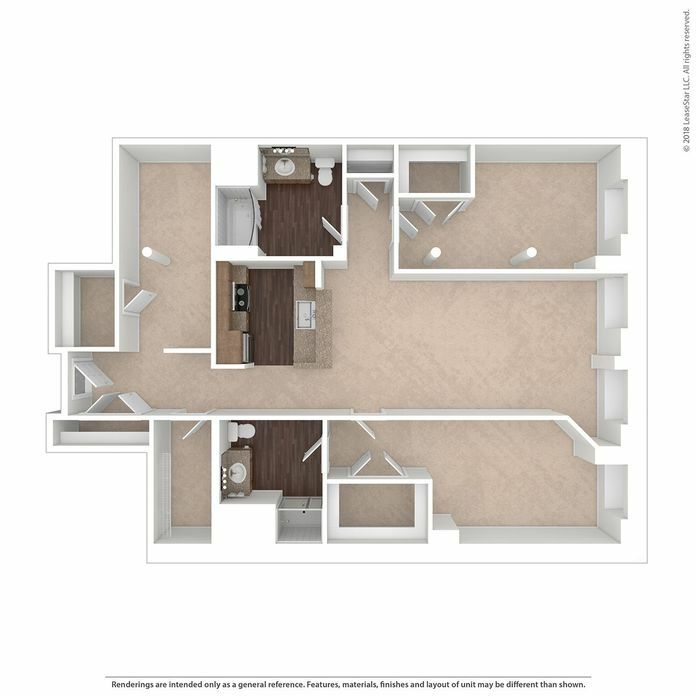 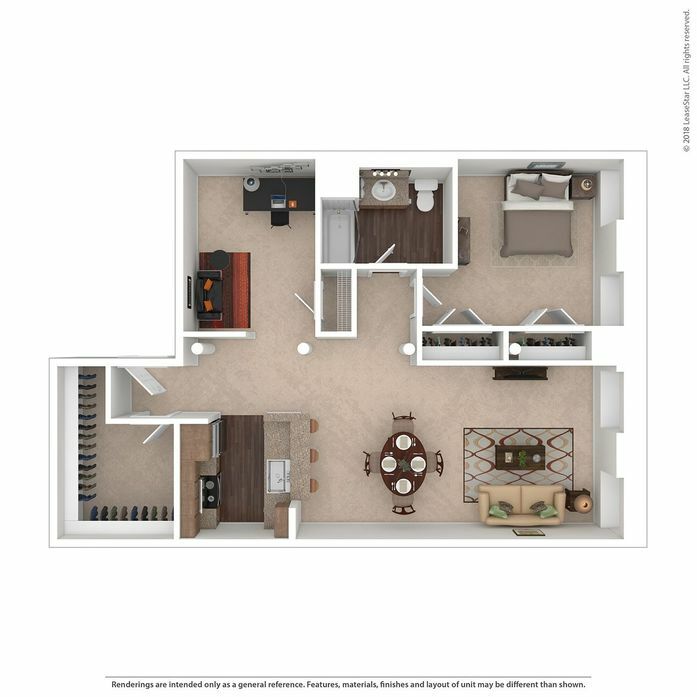 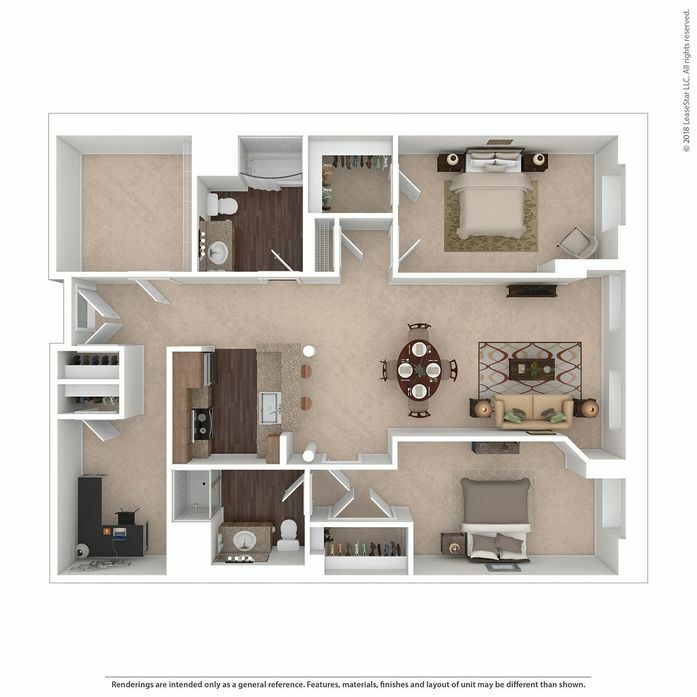 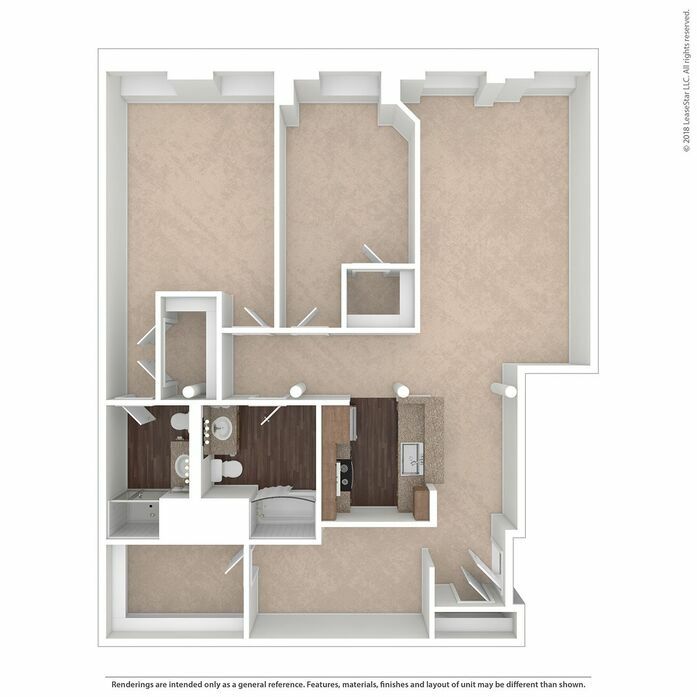 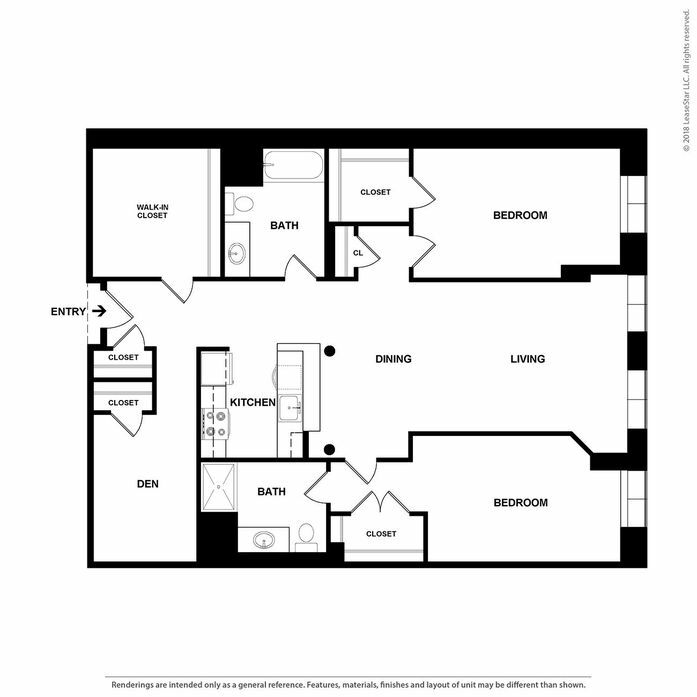 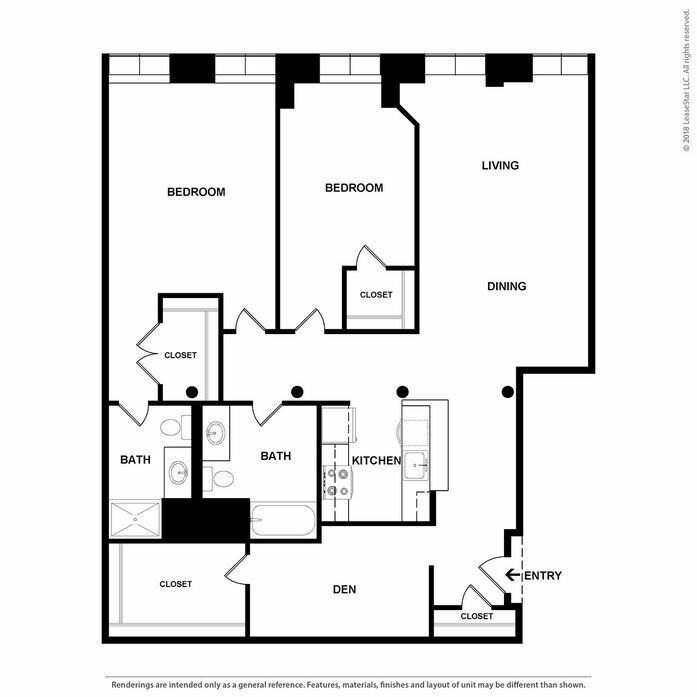 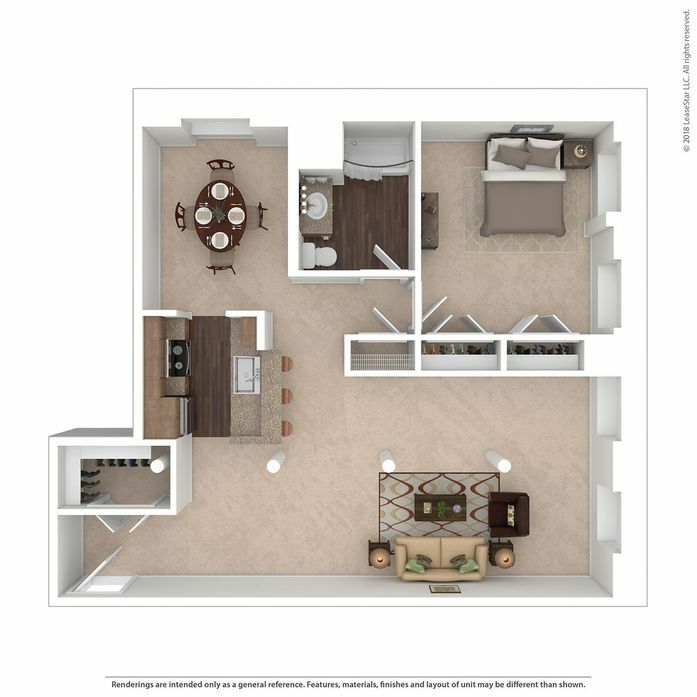 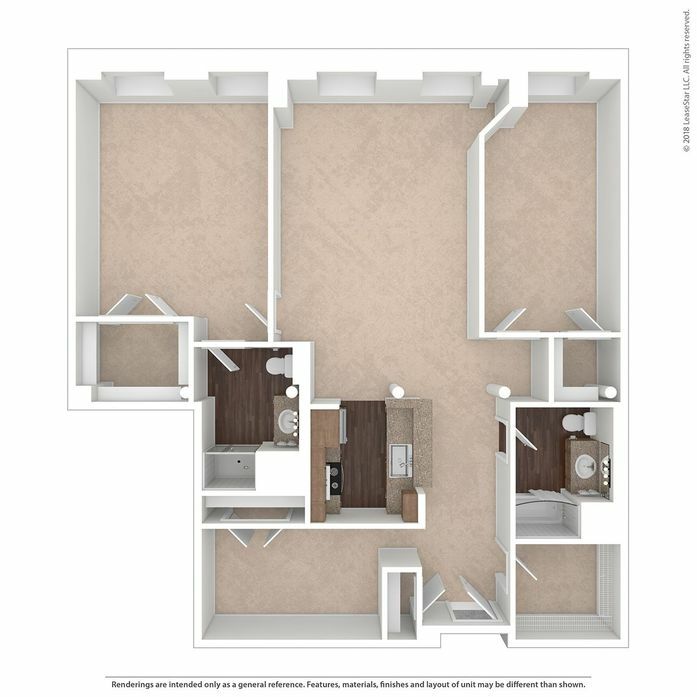 Floor Plan listings are for informational purposes only. 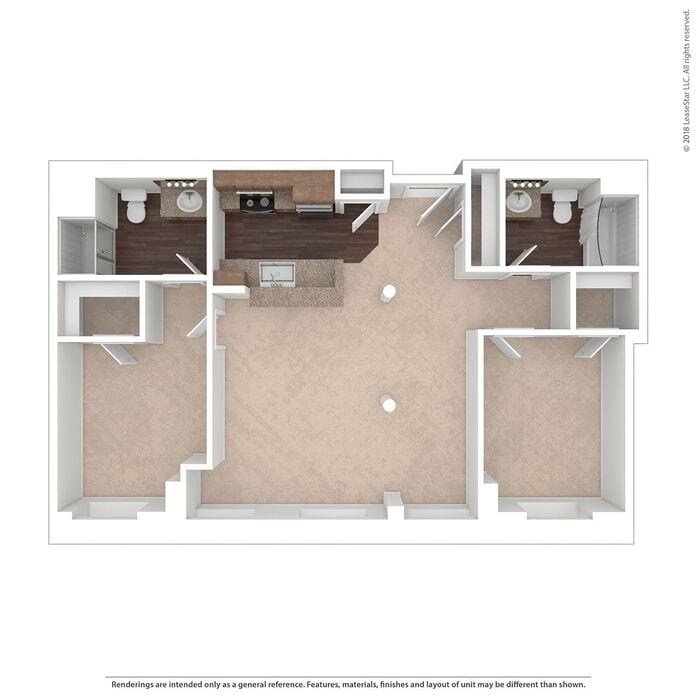 Please call the office to be added to our waitlist.